Team Anzula is busy packing! 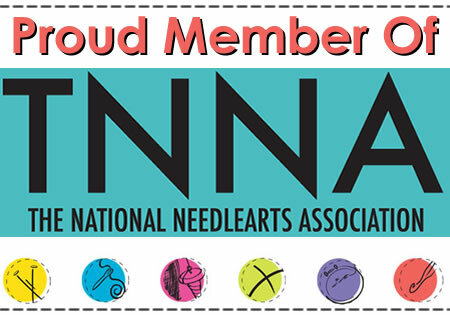 Sabrina, Kim, and Diane will be on their way across the country to the TNNA tradeshow before we know it! Lots of fibers, dyed or natural. As they make their way to Ohio, they'll be stopping in several cities. New colors and a new yarn (!) 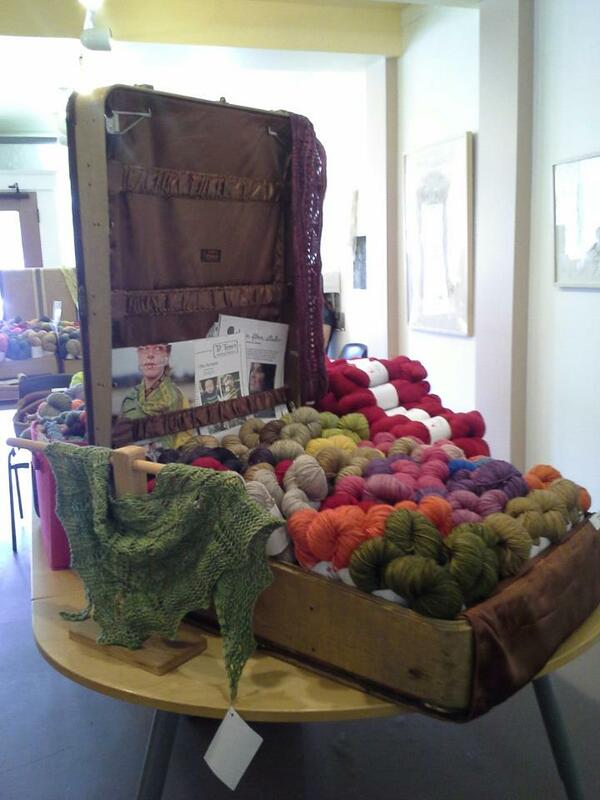 as well as your favorite yarns and fibers will be available during trunk shows at the following shops. Wash My Lace in 1 Red Shoe shown in front of the Adrift cardigan by Carol Feller. Plenty of For Better or Worsted for everyone! Want to see more photos of what might be in store for you at an Anzula trunk show? Check out the album from their spring trip to the Pacific Northwest on Facebook.